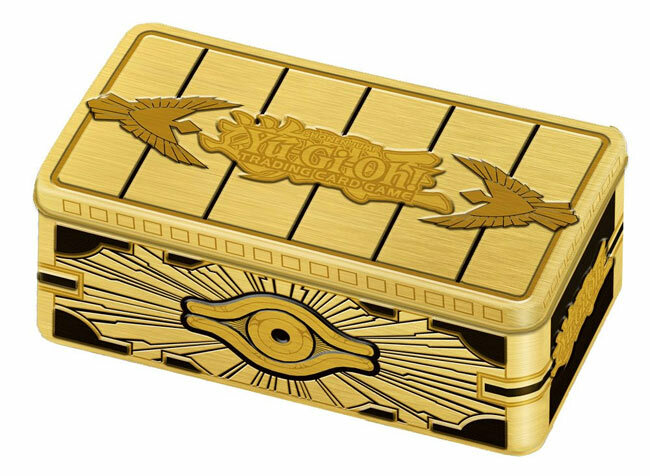 Each tin will contain 5 Prismatic Secret Rare variant cards. In addition, each tin has 3 Mega-Packs of a specially crafted set featuring popular cards released in 2018, like Danger!? Tsuchinoko! ?, Knightmare Mermaid, and Called by the Grave.